Library open 24 hours for finals! With the semester winding up into a frenzy of final exams, papers and projects, the Library is once again supporting student work with extended hours: we’re open 24 hours a day, now through Saturday, December 19th, when we will shut our doors for the weekend at 4 p.m. (The Library will open with shorter hours next week, after finals are over.) Come and study, write, work, collaborate, and, for all you night owls, settle in until the sun comes up! 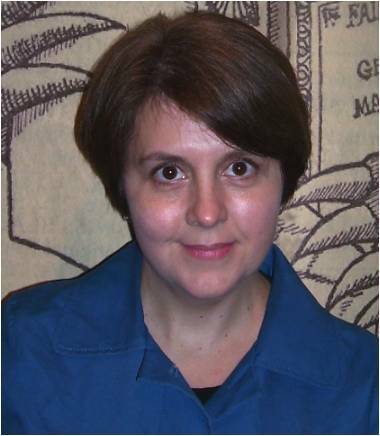 The Library Welcomes Catherine Collins! Catherine holds a Bachelor of Arts in History and English from the University of Texas at Austin, a Master of Public Administration from the University of North Texas, and a Master of Library and Information Studies from the University at Buffalo in New York. She has held previous positions as a Business Reference and Instruction Librarian at Texas A&M University and as a Reference Librarian at Bucks County Community College. Prior to becoming a librarian, Catherine worked for several years as a public policy researcher and analyst for the State of Texas. A native Texan, Catherine currently resides in the West Mt. Airy neighborhood of Philadelphia with her husband, Kevin Grauke, and their children Eleanor (6) and Peter (4). In her spare time, she enjoys writing, watching films, following her favorite sports teams, and volunteering at her children’s schools. Catherine is a valuable and knowledgeable addition to the Library staff and to the larger Saint Joseph’s community. We welcome you, Catherine, and we’re glad you’re with us! Looking for a place to study with friends? This week and during finals, Saint Joseph’s students can reserve one of four small study rooms located on the 2nd floor of the Drexel Library. Rooms can be reserved for two hours at a time.Students requesting a room must be in a group of at least two people. To reserve one of these rooms, you can call x1904, e-mail us at refhelp@sju.edu or fill out our reservation request form. 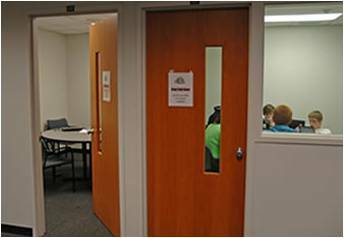 In addition to the Group Study Rooms, the Presentation Practice Room is available for students working on group projects and presentations. For more information regarding the use of these rooms, please contact Anne Krakow at akrakow@sju.edu, 610-660-1906. Have questions about organizing your paper and citing your sources? 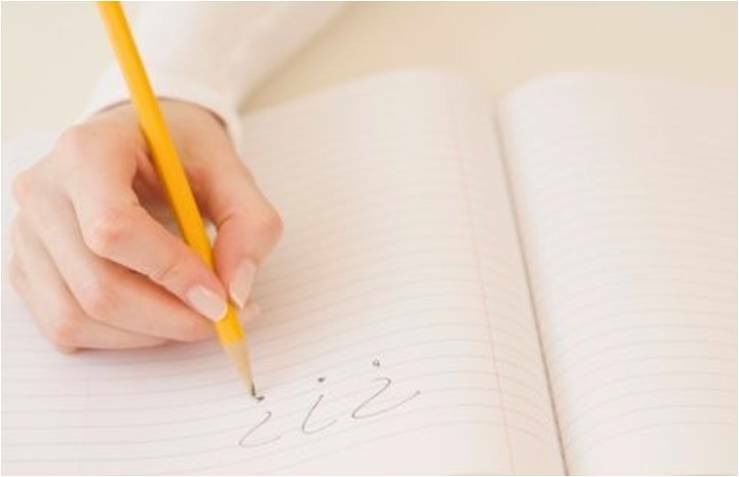 Librarians and Writing Center Tutors will be stationed in the Drexel Library Instruction Lab and LaFarge Hall Lounge ready to answer questions about your paper. Drop by if you have a question! Taking an online course or can’t make it to the session? Go to http://67.202.209.180/launcher.cgi?room=Library_Room on 12/7 between 4-8pm and talk to a librarian live!